Balsam Hill’s 6.5-foot Blue Spruce Artificial Christmas Tree features a full profile with sleek, multi-toned PVC Classic Needle foliage. Its light gray, blue-green, and moss green needles are complemented by sturdy branches in a brown hue. This tree is professionally hand-strung with clear lights for an effortless Christmas centerpiece. 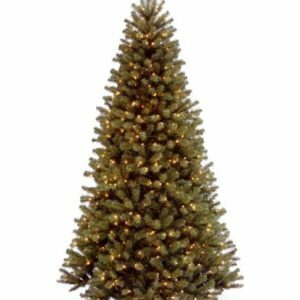 Our PVC Classic Needles are used to create most of our traditional trees and provide fullness at an affordable price. Our premium clear lights add sparkling radiance to your Christmas tree. These UL-Listed lights remain lit even if one bulb burns out. 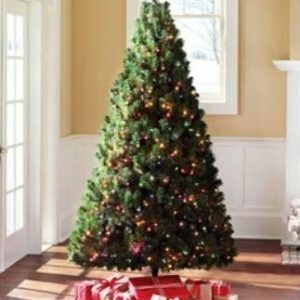 After discovering that a family member was allergic to live Christmas trees, our founder, Thomas Harman, began to search for a realistic artificial tree. 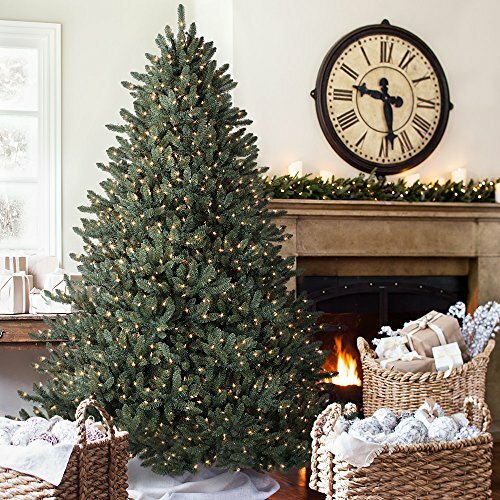 Unable to find suitable options, Thomas established Balsam Hill™ to create the most beautiful and lifelike artificial Christmas trees in the market. 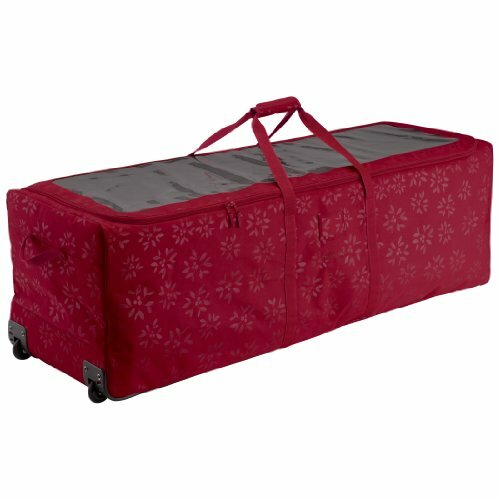 We are committed to providing our customers with a picture-perfect holiday. With innovations like our exclusive True Needle™ technology, our luxurious trees will let you enjoy Christmas to the fullest. We also offer a range of beautiful wreaths, ornaments, and home décor to put the finishing touches on your home during the holiday season and beyond.